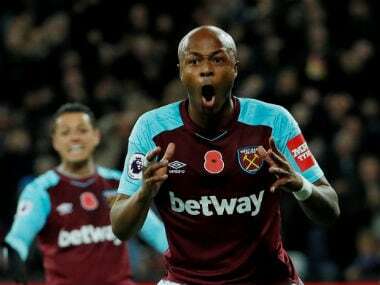 Henry, it was claimed, suggested it was a policy supported by club management but insisted West Ham United had "nothing against the African race at all". 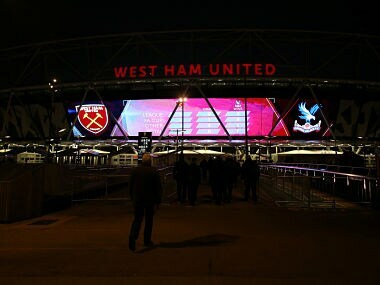 West Ham on Thursday suspended director of recruitment Tony Henry while the Premier League club investigates allegations that he made racist remarks about African players. 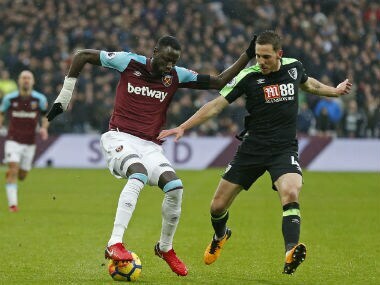 Kane's double and a third from Christian Eriksen gave Mauricio Pochettino's side a three-goal lead on the hour before Javier Hernandez started the Hammers fightback. 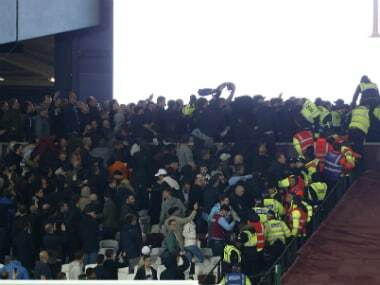 Crowd trouble marred West Ham United's resurgence as fans clashed at the London Stadium near the end of their 2-1 League Cup derby victory over Chelsea. 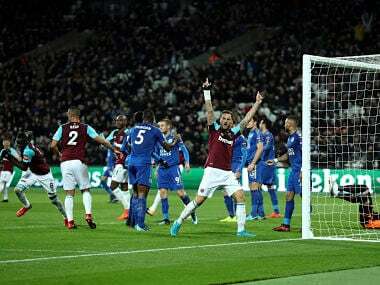 Leicester's Premier League title challenge was plunged into chaos as Leonardo Ulloa rescued a dramatic 2-2 draw against West Ham after Jamie Vardy was controversially sent off on Sunday.